Leon is the newest member of the GrowTraffic team adding a bit more of a creative sparkle to the website. 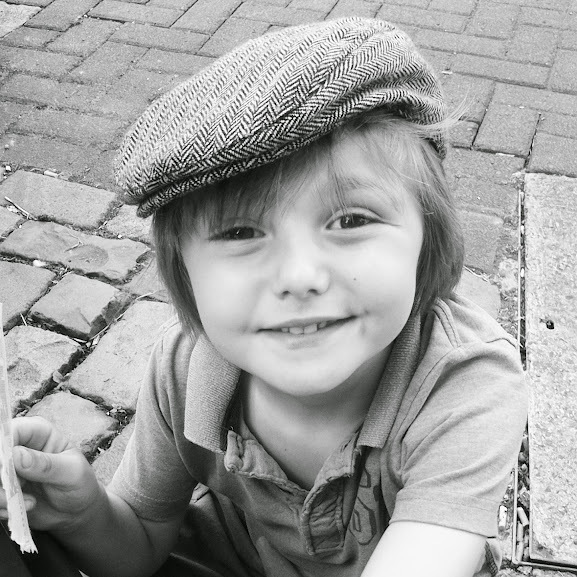 Leon is 5 and has agreed that his salary can be paid in crayons and stickers (his favourite art materials). Leon is a keen artist and likes nothing more than getting his art box out on a rainy afternoon and creating a masterpiece. He also enjoys reading books, baking with mummy and watching Cbeebies. Leon loves all animals and has a pony call Scarlett, a dog called Fern, a cat called Rufus and a rat called Roger. Leon is due to start Primary School in September 2014, but he is confident that he can successfully juggle his new post with his studies. If you like Leon’s artwork and would like to discuss a commission, or if you would just like to show your appreciation of his work, then please use the contact form on the website to get in touch.